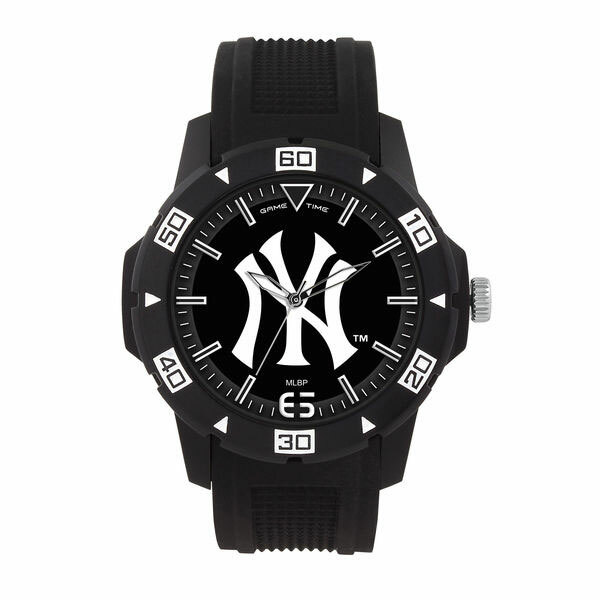 It's all Yankees all the time, and this Automatic Watch is just what you've been searching for. 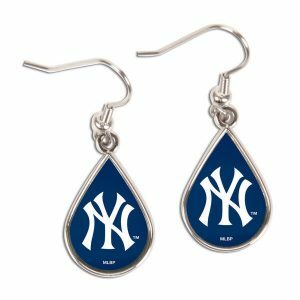 Add this accessory to your game day gear. 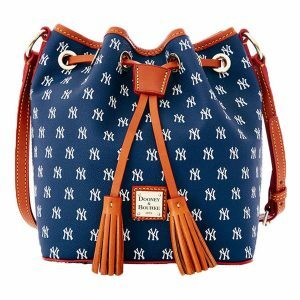 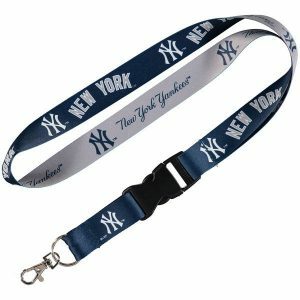 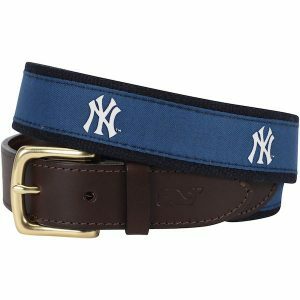 The classic design paired with bold New York Yankees graphics will look stellar when matched with your favorite t-shirt, hoodie or jacket.